1860-1880s: These images were printed from wet plate negatives printed almost exclusively on albumen paper. While some production continued through the end of the century, nearly all of the smaller makers stopped altogether by the 1880s as fashions changed. 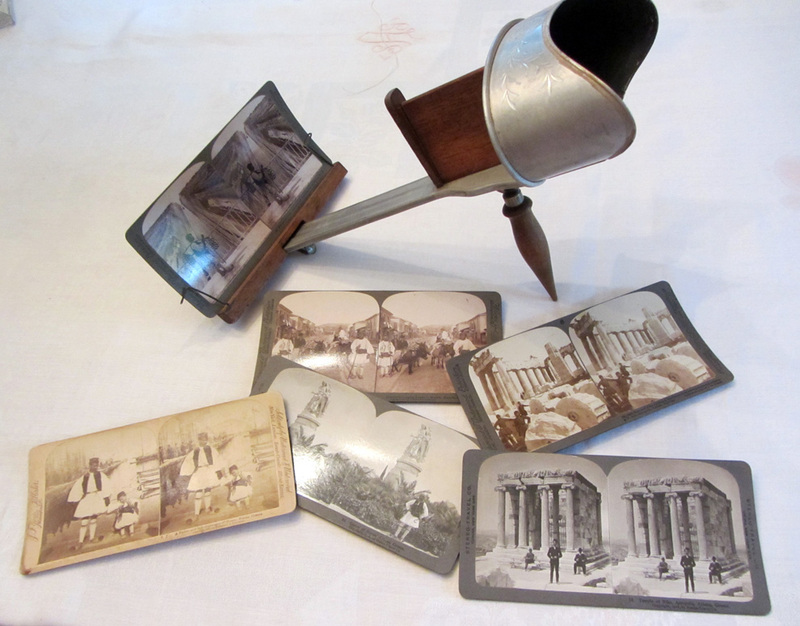 1890s- 1920s: There was a resurgence of the stereoview using a dry plate negatives (on glass or film) printed on gelatin silver paper. This is the commercial, institutional era, with sets made for schools and libraries in great numbers. Some are very common, some are rather rare, and by the turn of the century, nearly all of them are well made and should be archival indefinitely. 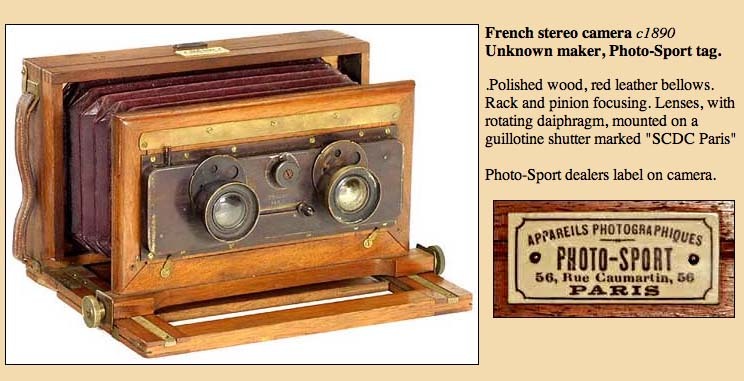 Note the photographic quality is generally very high, too--the dry plates were fast, the lenses good, and the photographers experienced. The subjects are far more generic than earlier views, and though valuable as a kind of National Geographic survey of the world at the turn of the century (including some amazing images of WWI), the pictures are not as obscure and individual and revealing. Often, the photographer is not even known.